Used 2010 Chevrolet Silverado 3500HD Work Truck Ext. 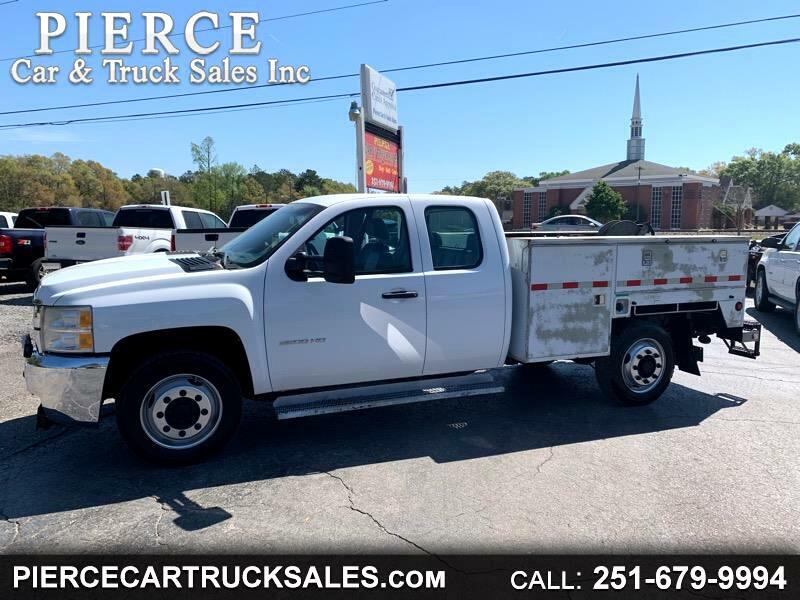 Cab 4WD for Sale in Satsuma AL 36572 Pierce Car & Truck Sales Inc. Message: Thought you might be interested in this 2010 Chevrolet Silverado 3500HD.